Dressing beautifully, spending precious time with your family and friends, drinking champagne, and laughing and enjoying your day away is exactly what you should look forward to at your wedding. But don’t forget to make it legal! 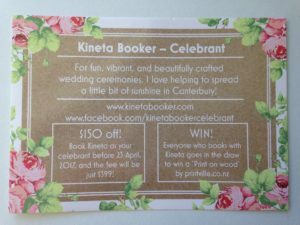 Book a celebrant. If you think it’s a bit of a drag meeting lots of celebrants to find the right fit for you, here’s a couple of tips to see who could make a short list before you even start approaching people. Check out their website. What’s it like? Is it engaging? Informative? Do they have a calendar? Are they available on your wedding date? Check their Facebook. Do they sound and look interesting? What’s their feedback like? How do they communicate and talk with others on their Facebook page? 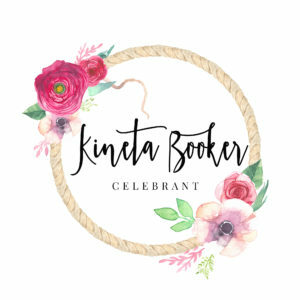 By finding out a little bit about each celebrant on their website and Facebook page, it gives you insight into what they’re like rather than just a name on a computer screen. What do they charge, and what do they offer as part of their fee? Is it within your budget? Maybe it’s $50 or $100 more than you’d hoped, but my advice is go for them if they’re your perfect match. Sure, it’s like a job interview or an awkward first date, but if they’re the right celebrant fit for you, don’t be shy in telling them at the meeting. 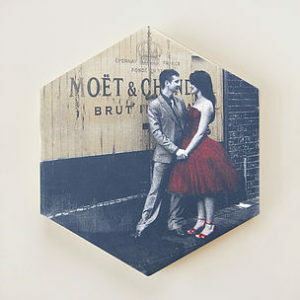 You wouldn’t want the good one snapped up by another couple who loves them the very next day. 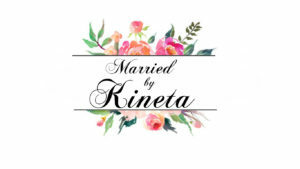 When it comes to planning your wedding day, knowing where to start is often the hardest part, writes Kineta Booker. Some people grow up knowing exactly what they want on their big day, changing things in their minds along the way as trends and fashion change. What do you want from your wedding? Do you want it to be a simple, elegant affair? Less than 80 guests? More than 150? Know exactly what you want. What is your budget? $2000? $10,000? More? What is your theme? Will you go with a current trend? Will you forget the latest trends and throw a superhero-themed wedding? Know which theme you want, then everything else seems to slot into place. Where will it be? A local chapel with the reception in the church hall? A beautiful garden? Perhaps a destination wedding? Who is coming? This is a big deal. You don’t want to accidentally leave anyone that matters off the list. It’s happened before and you don’t want to be the one that creates hurt and awkwardness among friends and family. Who’s catering? Which photographer will you choose? What music will you walk up the aisle to, and dance your first dance to? Who’s in your wedding party? Who is doing your makeup? What will you wear? What will everyone else wear? There are literally a hundred questions to ask, but only one to focus on for now: what is your theme? When designing your wedding, as that’s exactly what you’re doing, having a theme is the first thing you want to do. Know your theme. Start with a blank Word document and type out everything that comes to mind. Do some research. If you want to go with a current trend Pinterest is always going to be a great starting place. It can either be your best friend or give you an overwhelming sense of confusion and dread. Destination-wedding bride Jess Williams sees the current trends as anything DIY, photobooths, vintage, pastel colours and natural materials. Williams says she got carried away with wanting to incorporate things into her wedding but it wasn’t practical taking it over in her luggage, so instead of going with a current trend she ended up as ‘Fiji’ being her theme. She encourages other brides to “keep to your own style and what suits you. It’s easy to try and keep up with everyone else. Pinterest can sometimes be your enemy and get overwhelming and then you have too many ideas. Keep it simple and have a few special things. Stick to budget.” Williams says it’s easy to stray, so recommends checking out cheaper department stores, op shops and fairs to keep costs down. Doing research and not being afraid to ask the silly questions, is also important, she says. “It will put your ‘bridezilla’ mind at ease in regard to destination weddings. Williams found joining a Facebook page for Fiji brides was helpful at finding all the information she needed – from nail colours to filling out wedding applications. Imagine having to marry someone you didn’t love so you fled your hometown to escape the nuptials only to meet the love of your life!! That’s the story of The Mikado – which opens next Tuesday at the Isaac Theatre Royal. 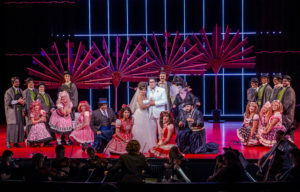 And here’s a rare opportunity to WIN a double pass to New Zealand Opera‘s production! 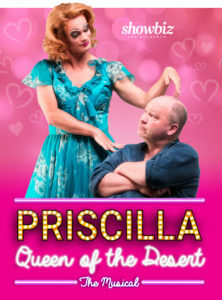 And the winner of my ‘Love is love is LOVE’ this Valentine’s Day competition, for the double pass to Showbiz Christchurch‘s Priscilla Queen of the Desert AND some delicious fudge from Mary Gray Confections Ltd is…..
Congratulations Sarah! Flick me a message so I can get these awesome prizes to you! Thanks so much for the 161 votes we had! When it comes to planning your wedding, one person you’ll definitely need to book is a celebrant – as they are the ones that officially get you hitched! 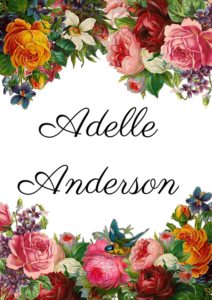 So the big questions are – where do I find one, and what do I look for in a celebrant? This podcast is a two-for-one: two awesome Christchurch celebrants chatting it out in one podcast. 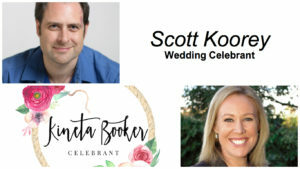 Scott Koorey and Kineta Booker discuss what the celebrant’s role is and so much more. 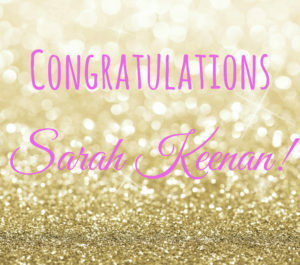 It is with great pleasure that I announce the winner of my free celebrant services – Adelle Anderson!! Love is love is LOVE this Valentine’s Day! 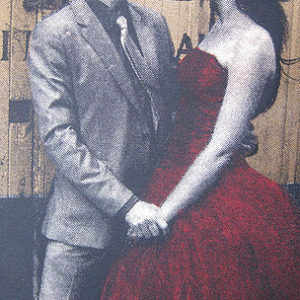 Winner will be drawn this Sunday 19th February (cos it’s really Valentine’s week after all!) Good luck!